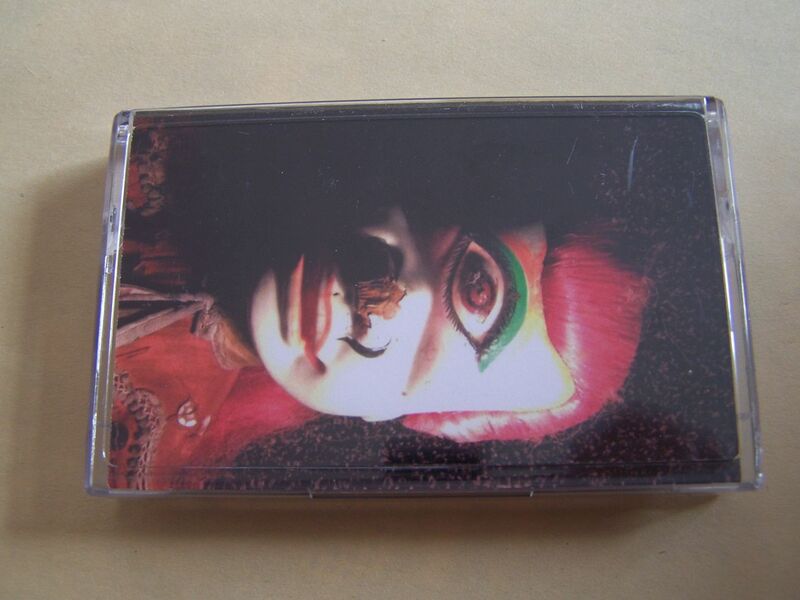 Raised by Gypsies ::: Cassette Review: Kitty Rhombus "Spectre at the Feast"
Cassette Review: Kitty Rhombus "Spectre at the Feast"
I would be outright lying if I told you something as simple as "Oh yeah, Kitty Rhombus sounds like..." and then I just filled in the blanks with a combination of various bands. 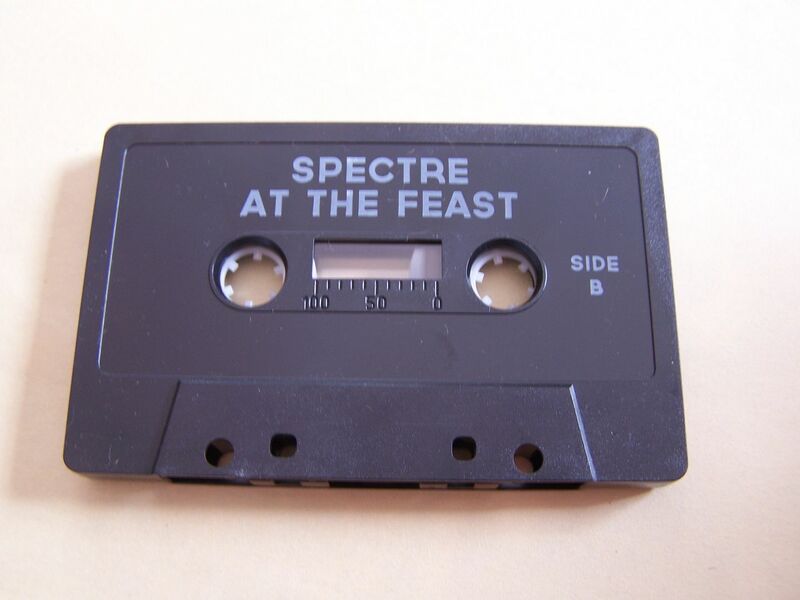 While Kitty Rhombus may draw from influences I can hear on "Spectre at the Feast" the fact remains that they don't even really sound exactly like any of them but more like something within the same ballpark. 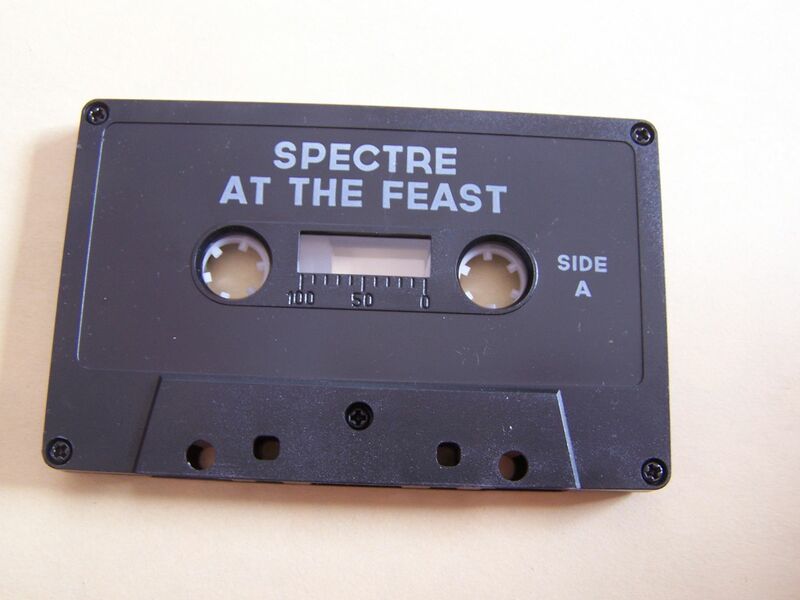 "Spectre at the Feast" because loud, fast and hard. It has those background tones of punk rock to it, though it could be just as complex as anything the math genre. 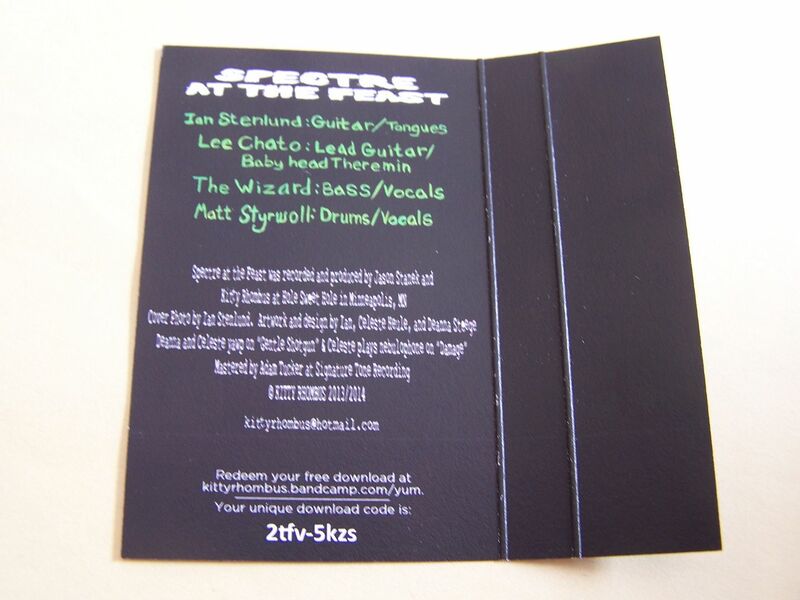 It's hints of Primus and other things I cannot immediately place amongst the controlled chaos. With crunchy guitars I can hear the melodies of Red Hot Chilli Peppers coming through and I've got to level with you, I do not like RHCP so for me to admit that is kind of a big deal since I like this so much yet it also just goes to further show how this can sound like something without actually being it. I've also lost interest in RHCP over the years because I felt like their songs all stuck to the same pattern: Flea plays some over-achieving bass lines along side deep vocals that the Crash Test Dummies couldn't make a career off of for whatever reason. Kitty Rhombus does not share that problem as it'd be hard pressed to say anything of these songs followed the same pattern or any pattern really that I could discuss without completely dissecting the song itself. Side A ends on what appears to be trumpets, you know, just to keep things interesting and Side B kicks off with a funky sounding song. Now if you ever should happen to feel the need to dig into the songs of Jimmie's Chicken Shack (They were known mainly for the song "High", but if you find their music prior to that) you can see some comparisons there, though it might only be in the sense that the songs are so diverse. It's a little bit of a lighter System of a Down, as it has that panic, that driving force of energetic bursts behind it yet Kitty Rhombus does not have the metal of System of a Down. (Which is not at all a bad thing) From Evasive Backflip to I don't even know what else, this is just in a genre all its own really. 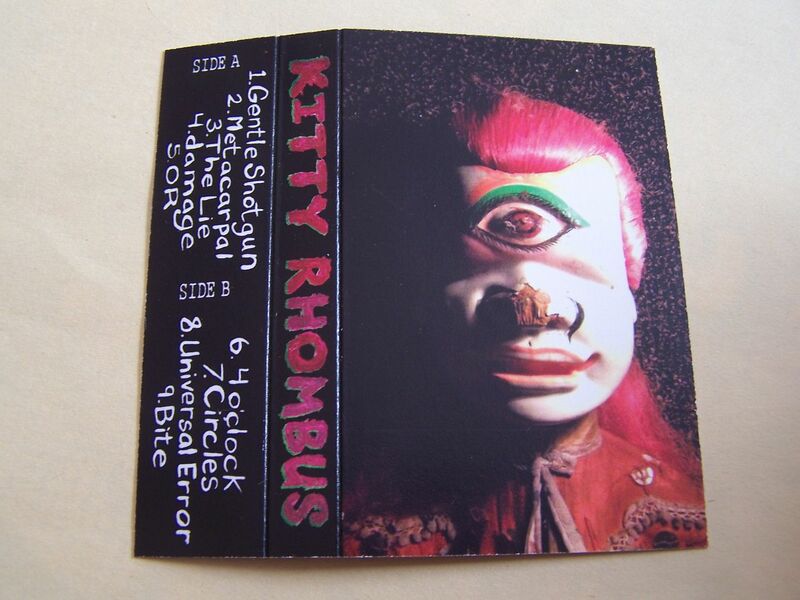 From one song that is trippy and instrumental to the last song which has moments of "War Pigs" in the verse and screaming in the chorus (Yeah, remember that thing I said about there not being metal in here...) it is just impossible to pin Kitty Rhombus down in one word other than good. 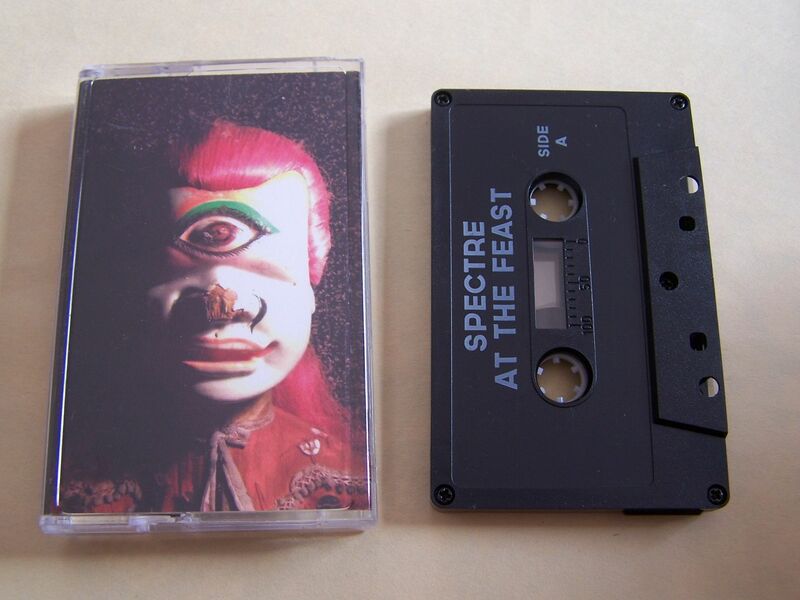 Not coincidentally I'm sure "Spectre at the Feast" is only available as a cassette or CD at their live performances and, well, this feels like the type of band that you'd want to see live just to witness the inevitable chaos and destruction which would come with many other qualities which I wouldn't have suspected worked so well together before hearing this.